Equipment can be some of the most costly aspects of a mechanical system. With the help of Delta/BJDS, equipment can stay online and reduce the costly replacement. 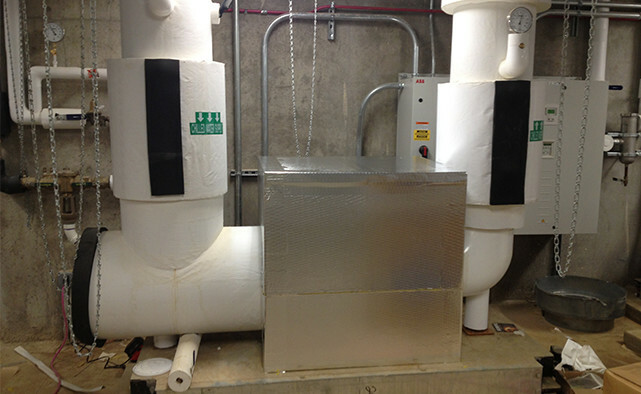 Our insulation systems can be customized for your equipment to allow routine maintenance with minimal system interruption.